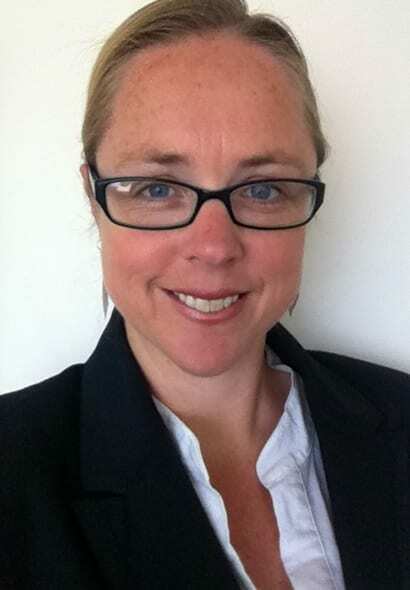 Kate has been a lawyer for over 14 years, primarily specialising in family law and litigation. Currently she is primarily mediating and teaching legal graduates skills for their admission to the bar. She is an appointed lawyer for child and has acted for children in a variety of cases. Alongside her practice she has trained at a postgraduate level in children’s issues and in particular, focussing on the impacts on children within conflict. Therefore she has experience and understanding of childrens’ needs, particularly through separation, and development stages. She is passionate about children having a voice in matters that affect them and has substantive experience incorporating their views into mediation. Kate has extensive experience working with sufferers of family violence and understands the wide-reaching and varying effects of family violence. Throughout her career she has worked closely with various women’s refuges and other community organisations. Kate is an accredited mediator with AMINZ. She is passionate about supporting parties to create, and own, their own resolutions. Because Kate has practiced as a litigator for a number of years she is aware of the potentially destructive impacts of the court environment and as a result is motivated to assist parties to communicate creatively to identify lasting solutions. Kate assists parties to think creatively and holistically about their agreements.